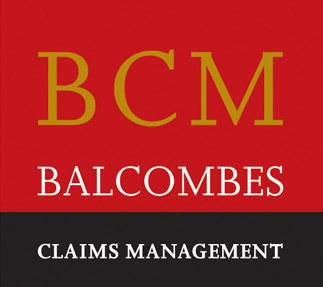 For anyone whose business is damaged by fire the initial concern is the material damage claim. 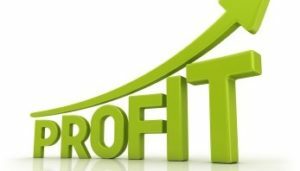 However, a significant issue is the ongoing loss of profit and increased costs that arise while normal trading is affected by the insured event. A businesss interruption claim requires specialist knowledge and expertise to ensure a successful outcome. Our team of loss assessors are headed-up by Diarmuid McNulty our Business Interruption expert. Diarmuid has over 30 years experience dealing with such claims. Make sure your client has access to the best advice and expertise available. We specialise in negotiating business interruption claims. By advising and supporting clients, we ensure the best outcome. It doesn’t cost any more to get the best advice, and could save a lot of money. Talk to the experts you can trust, for advice you can rely on, and results you won’t beat.